If you are an investor looking for new properties to add to your portfolio, Trauth Property Group is a real estate resource that delivers expert knowledge and beneficial results. We have the ability to make purchasing an investment home a turnkey experience, from selecting a home to getting started with how to get a quality tenant. We can also service an investor looking to build new multi-family properties. 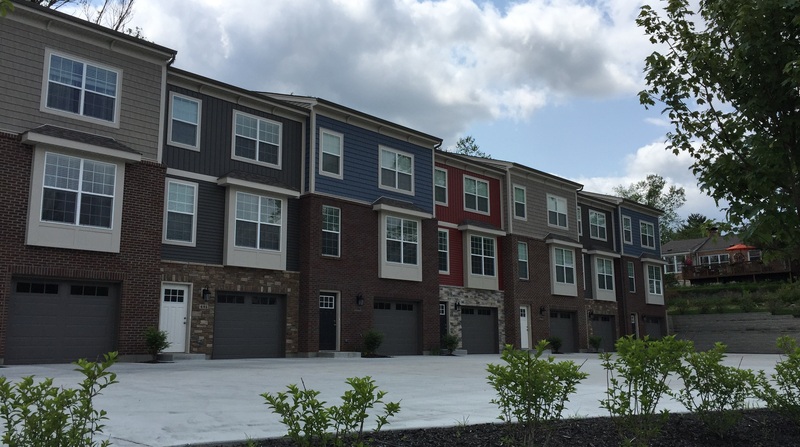 Over the past few years our construction division, Trauth Homes, has built several multi-unit townhomes with local investment groups. We pride ourselves on providing not only a quality product, but also professional and attentive service to all of our clients. All of our homes are built on the principles of integrity and honesty. Trauth Homes will strive to make the home building process a fun, exciting, hassle-free experience for every client.